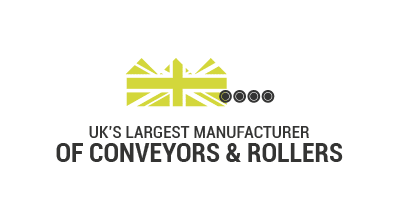 Conveyor Units Limited has been successfully manufacturing conveyor rollers and conveyor equipment since 1963 – five decades of engineering development and excellence. 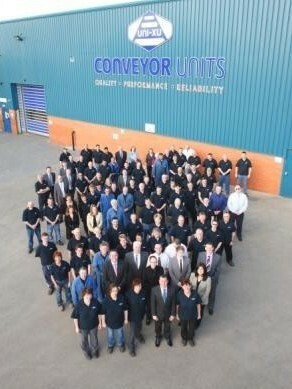 We produced the first Lineshaft driven powered roller accumulation conveyor in the U.K.
Today we are the UK’s largest conveyor and conveyor roller manufacturer, operating from our 150,000 sq. 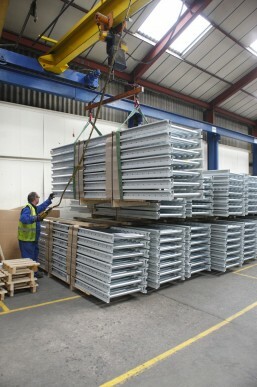 ft. manufacturing facility, on a seven acre site in Worcestershire where we employ in excess of 120 people. We have grown considerably in 50 years but have retained what is important to us…quality products and lasting relationships. Our experience is obtained through in-depth collaboration and support in solution design for systems integrators for some of the most demanding and successful companies across Europe. We manufacture standard units of UNI-XU®Lineshaft, Motorised Roller, high speed Belt under Roller, Gravity, Belt, Pallet and Flexible Conveyor systems. We are known for the robust design of our UNI-XU® modular systems which are specifically developed to be highly configurable. The quality of our products is reflected in a distinct durability in the field. 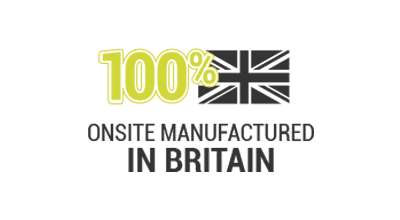 Our ultimate goal is to make it easy for our customers to source products they require, at a competitive price, to the right quality, in the confidence they are dealing with a British manufacturing company with a reputation for service excellence. 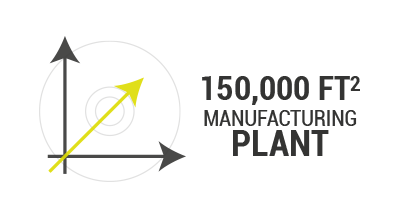 And maintaining our long term competitiveness and strong foothold in our market remains our priority. 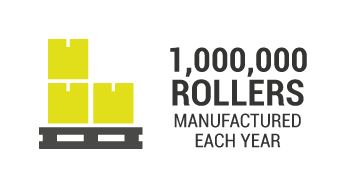 We have an unrelenting focus on development and innovation in both our product range and manufacturing methods.